Should you buy Tata Hexa or Toyota Innova Crysta? Find out which car is best for you - compare the two models on the basis of their Price, Size, Space, Boot Space, Service cost, Mileage, Features, Colours and other specs. Tata Hexa and Toyota Innova Crysta ex-showroom price starts at Rs 13.16 Lakh for XE (Diesel) and Rs 14.93 Lakh for 2.7 GX MT (Petrol). 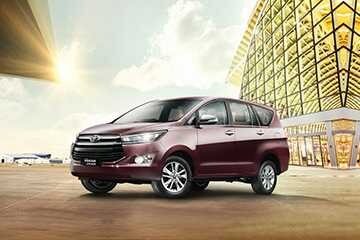 Hexa has 2179 cc (Diesel top model) engine, while Innova Crysta has 2755 cc (Diesel top model) engine. As far as mileage is concerned, the Hexa has a mileage of 17.6 kmpl (Diesel top model)> and the Innova Crysta has a mileage of 13.68 kmpl (Diesel top model). Warning Message, Shift Position Indicator, Smart Entry System, Door Control Battery, GOA Body, Back Monitor and Sonar, Wireless Door Lock, Curtain Shield Airbags "
Tata is betting high on this crossover and it will have the Mahindra XUV500 and the Jeep Compass as its primary competitors, while a few variants might as well go up against the Innova Crysta. 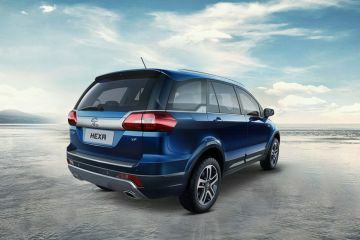 The Hexa is available in three variants – XE, XM and XT – which are further available in different drivetrain options such as automatic (XMA, XTA) and four-wheel-drive (XT 4x4), making a tally of six variants. Here’s a quick look at what you will get with each variant, starting with the standard features. 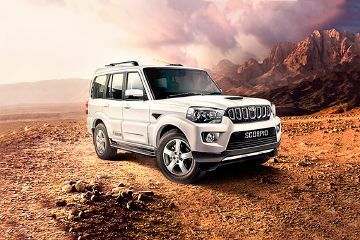 India’s favourite people carrier went bold and upmarket with its second-gen model. 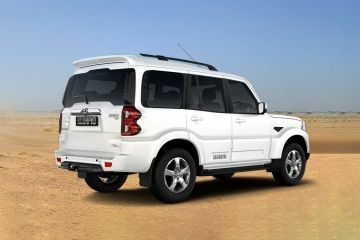 Now, it goes rugged and sportier with the new Touring Sport version. 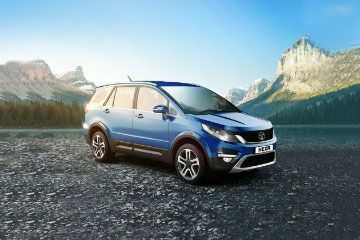 The flamboyant Tata Hexa aims at the big guns – the Mahindra XUV5OO and the Toyota Innova Crysta – in the utility segment. So, which is the ideal buy, petrol or diesel? Let's find out. What would've made the Hexa better? Now that you know everything about the Hexa, here are a few pointers for potential owners! The mighty Innova has grown. Its bigger, better, faster and a lot premium than before. But, all these improvements will come at a cost.